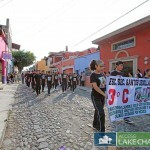 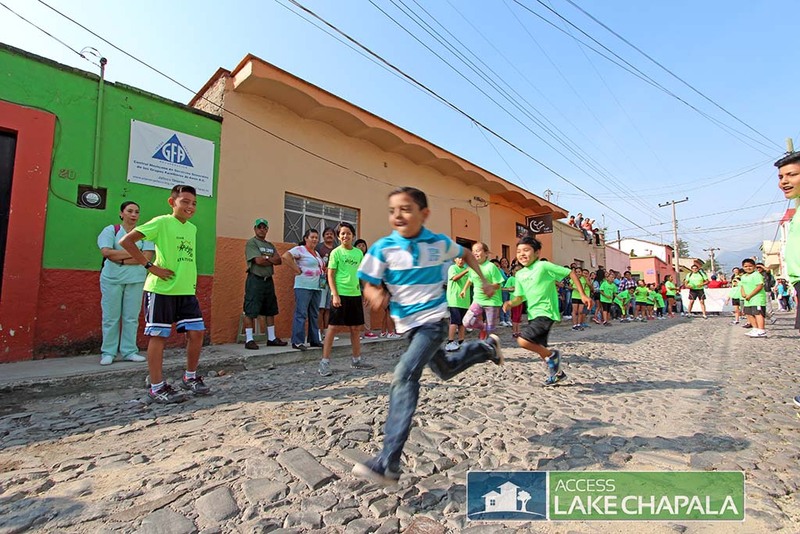 November is a busy month in Ajijic. 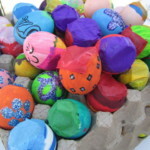 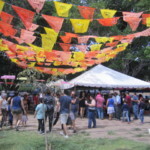 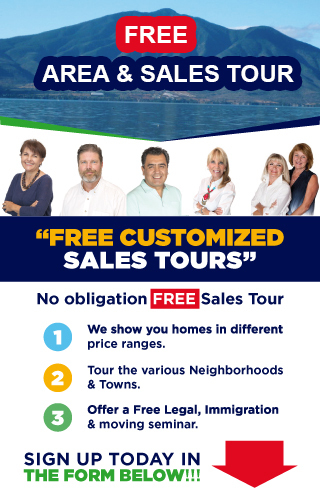 It starts with Day of the Dead which is at the beginning of November, then the Revolution Day parade on the 20th followed by the Ajijic Fiestas on the 23rd. 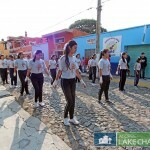 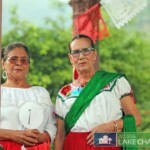 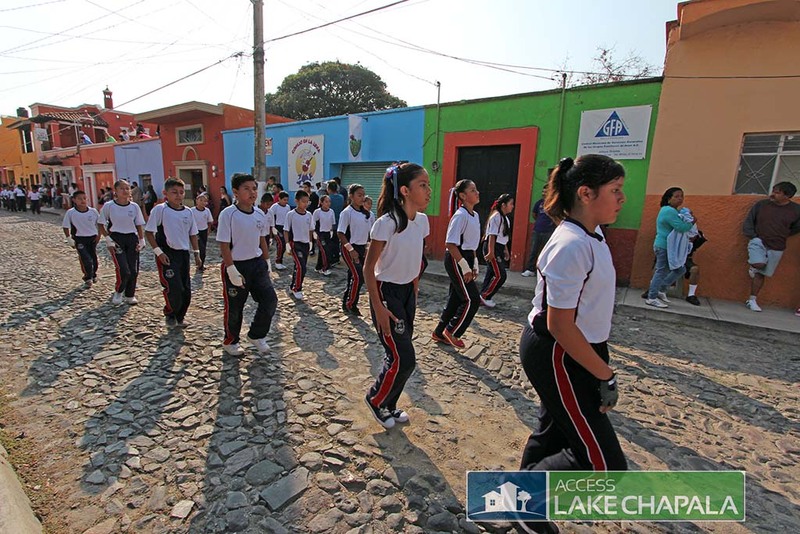 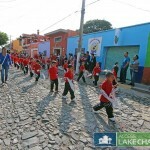 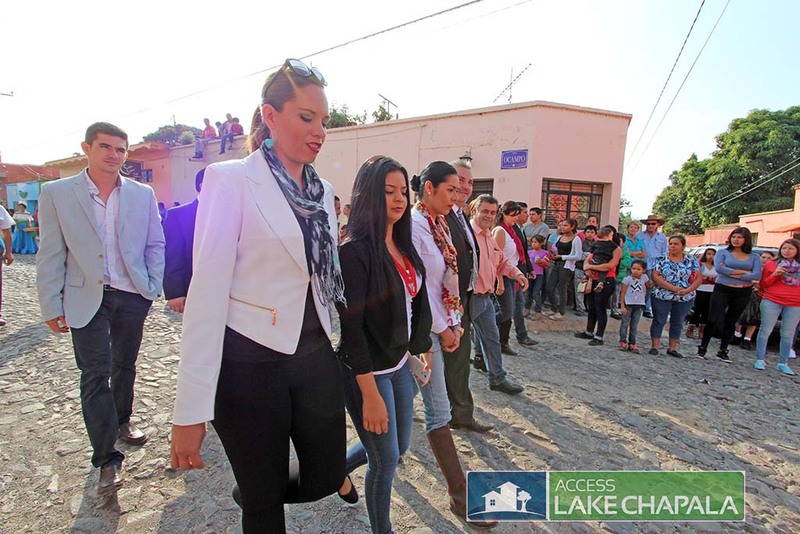 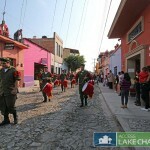 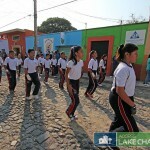 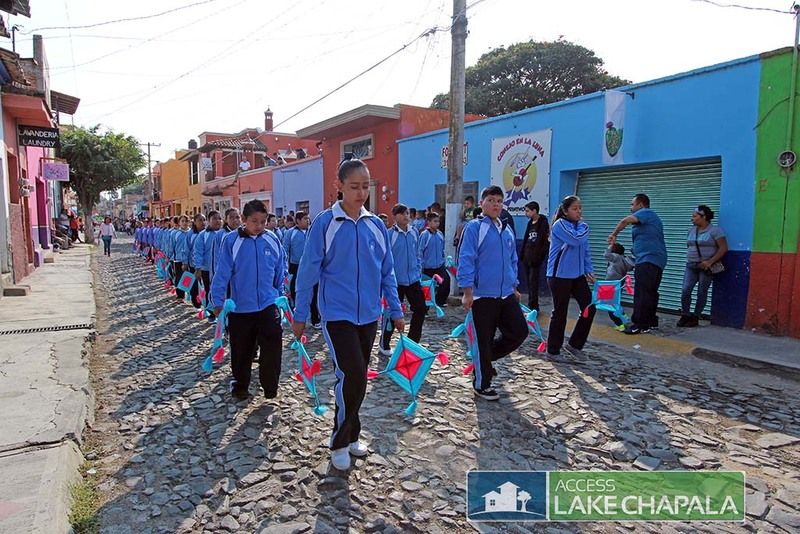 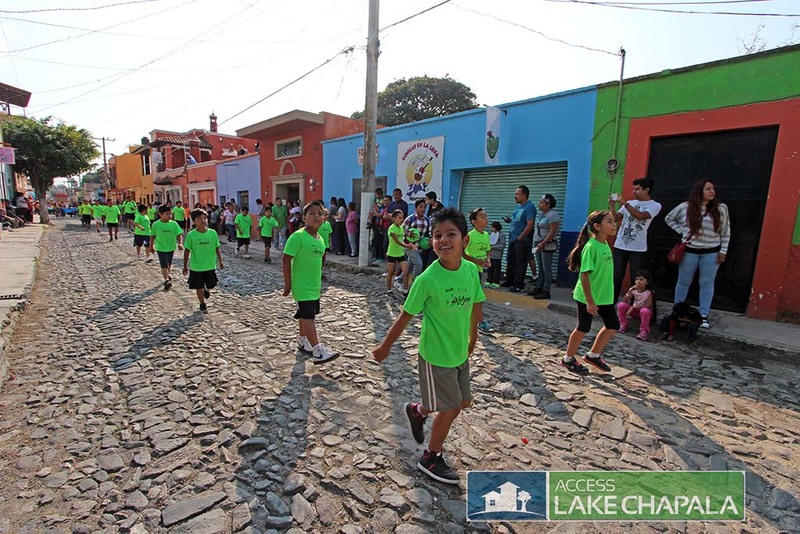 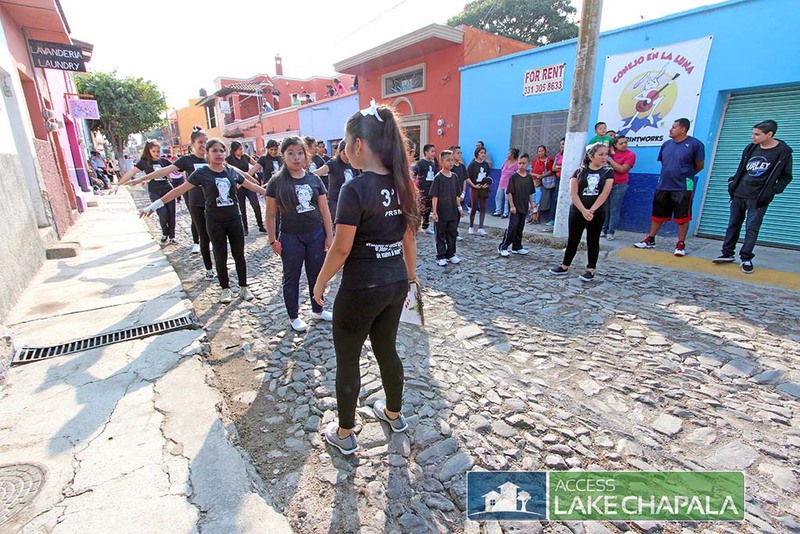 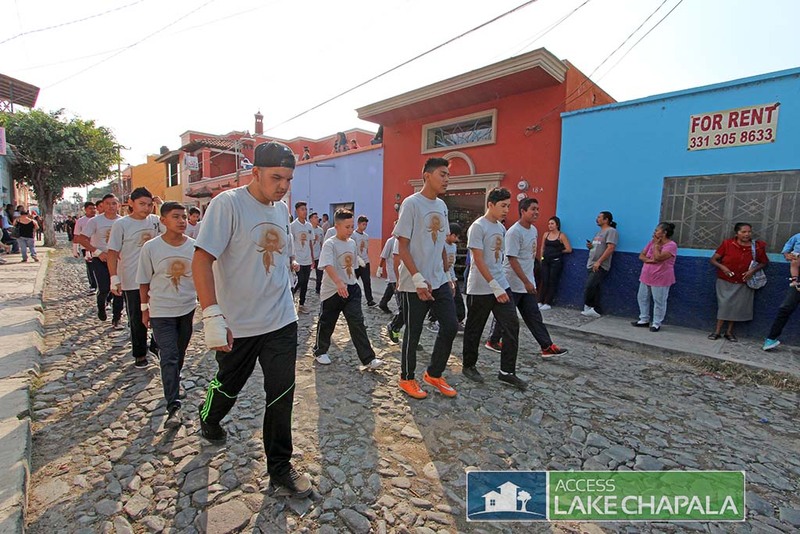 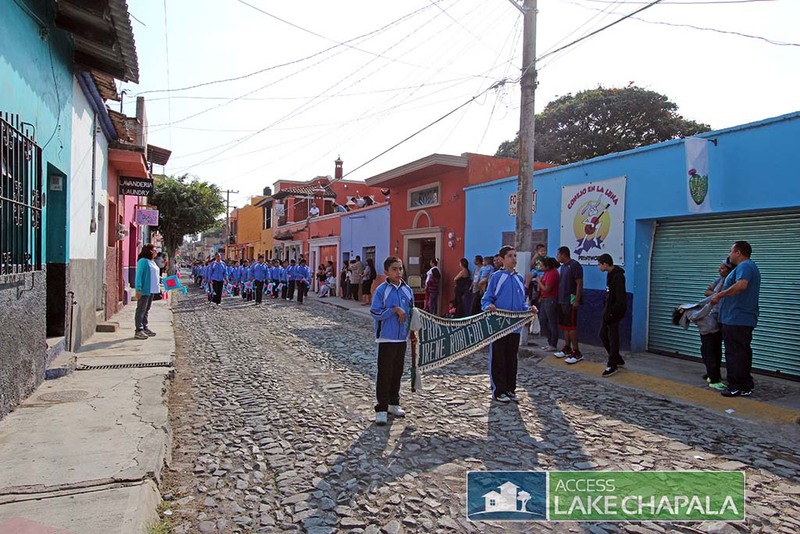 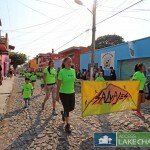 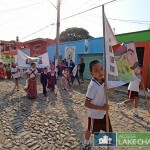 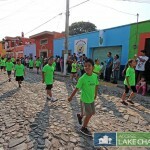 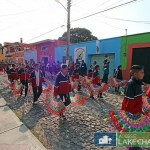 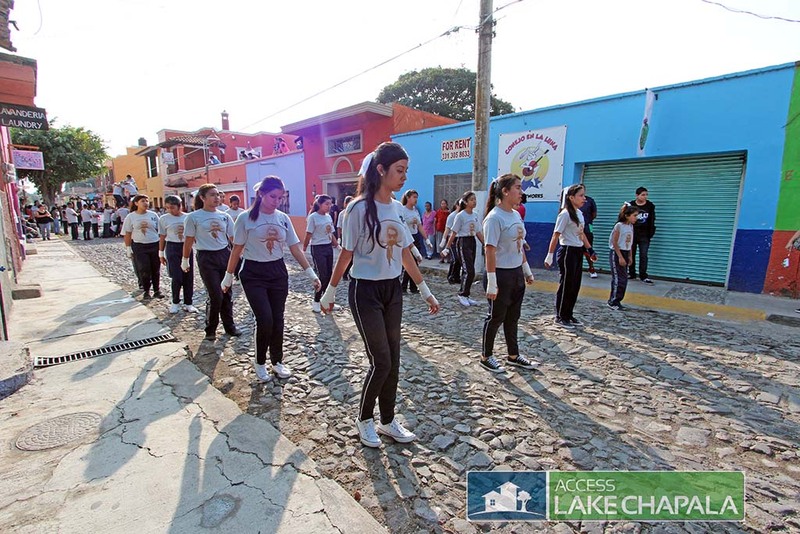 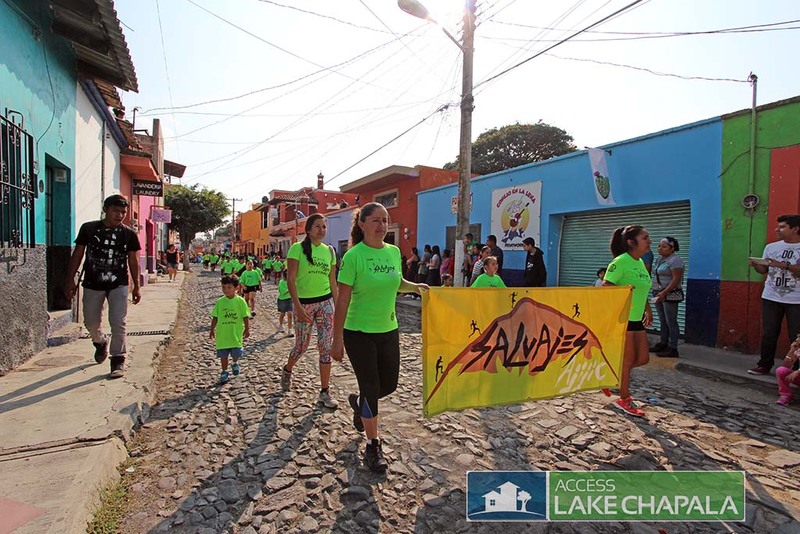 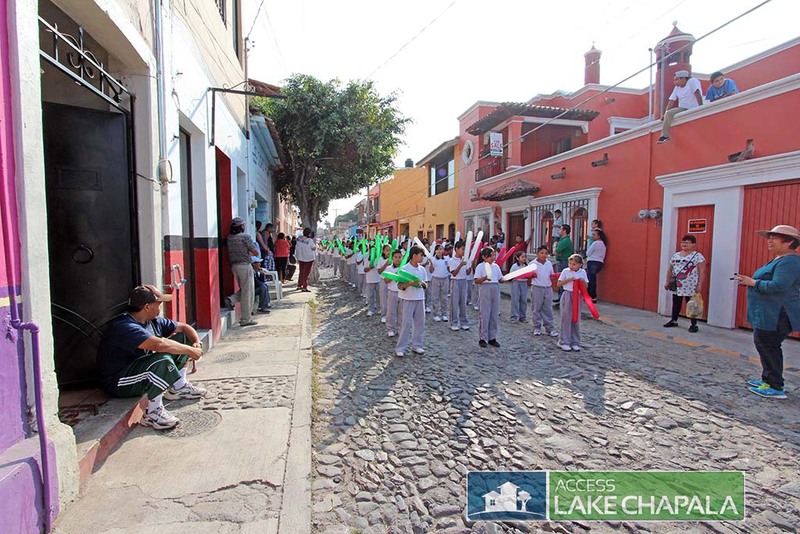 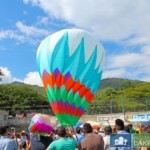 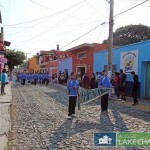 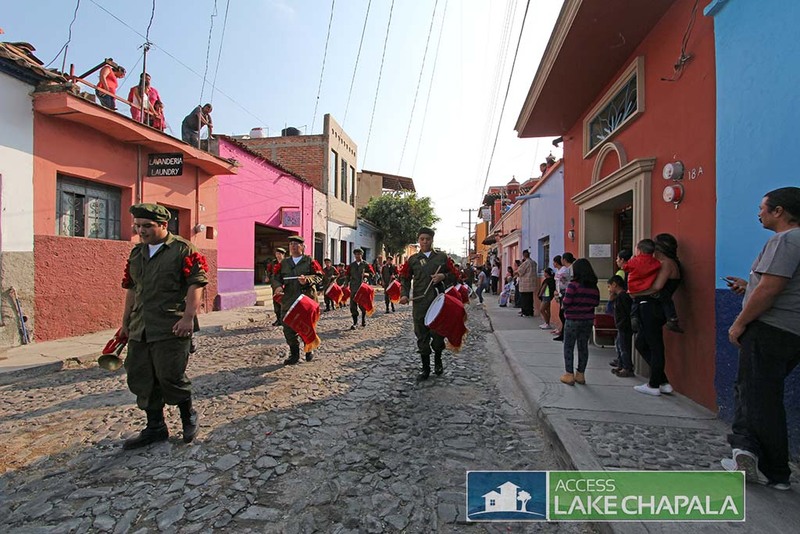 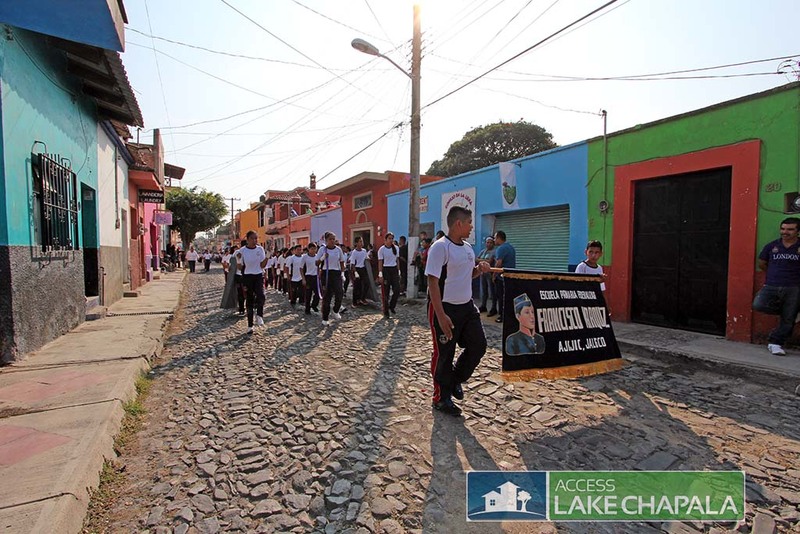 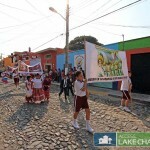 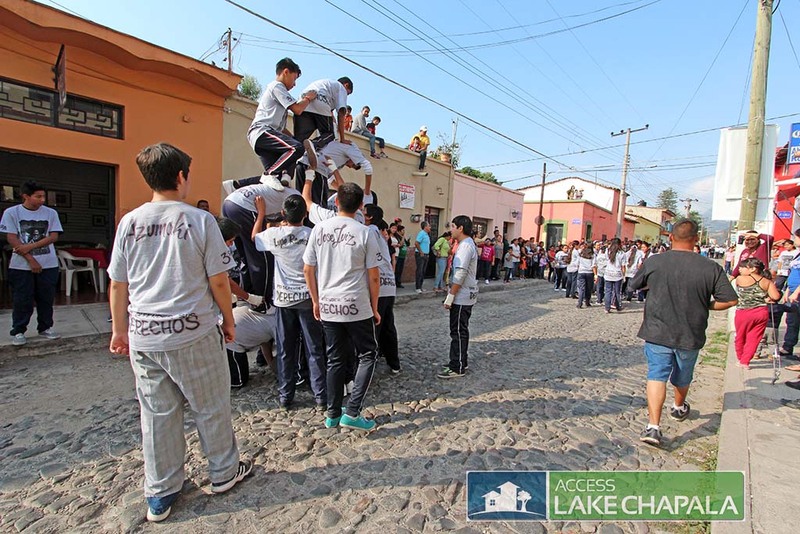 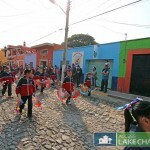 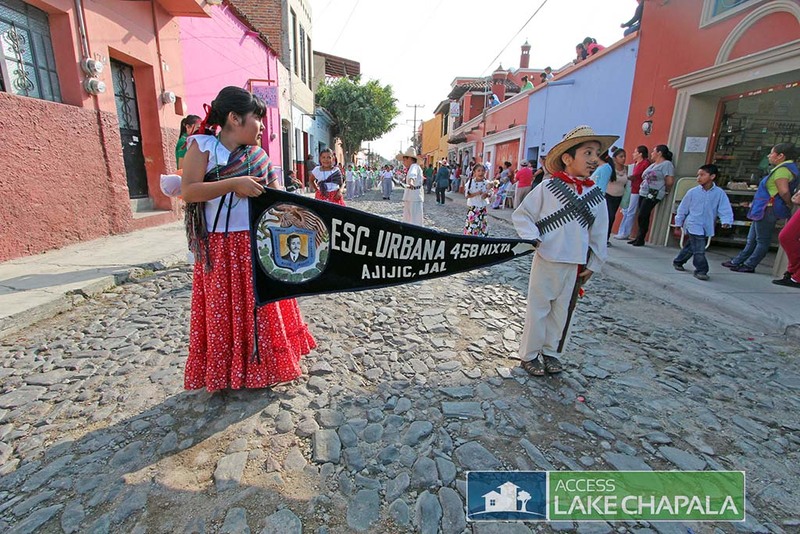 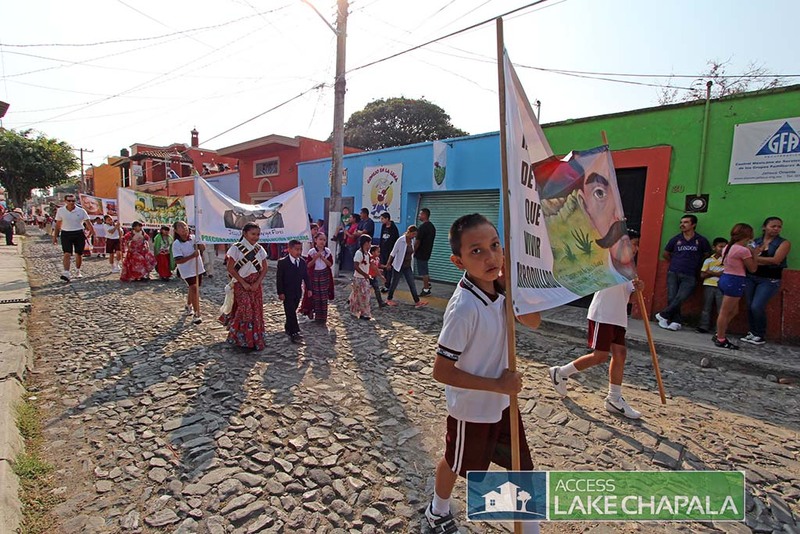 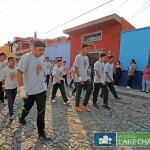 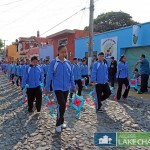 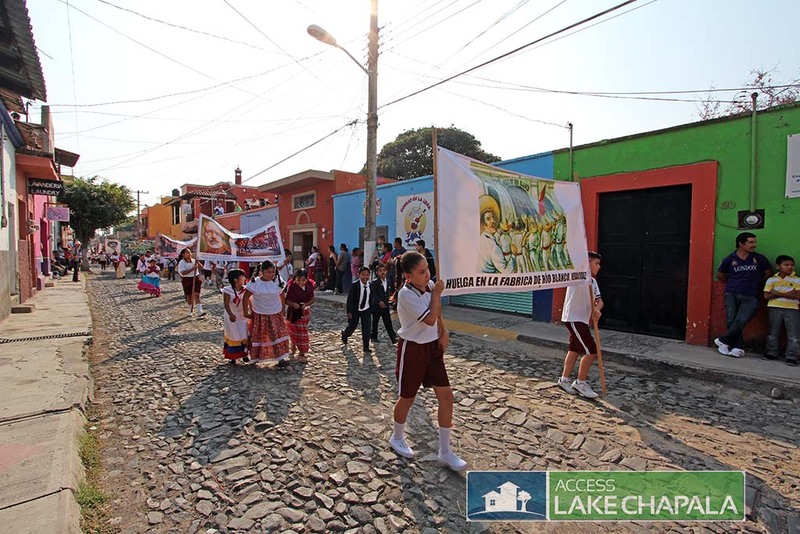 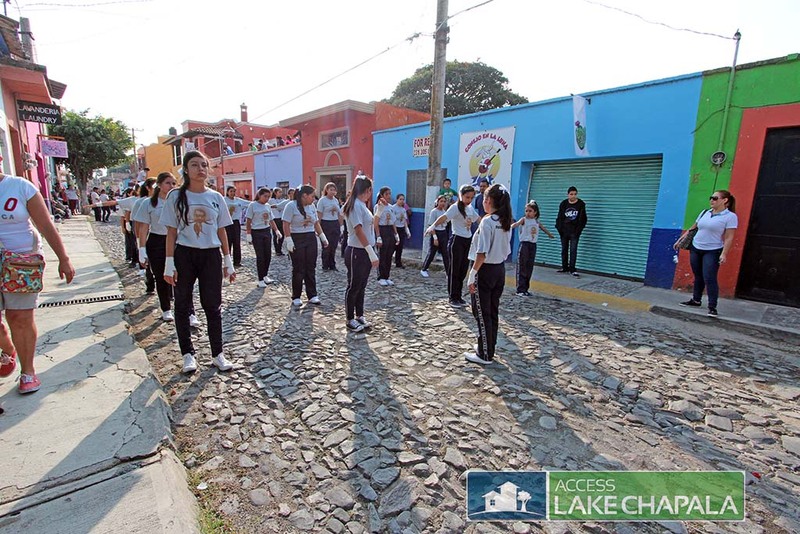 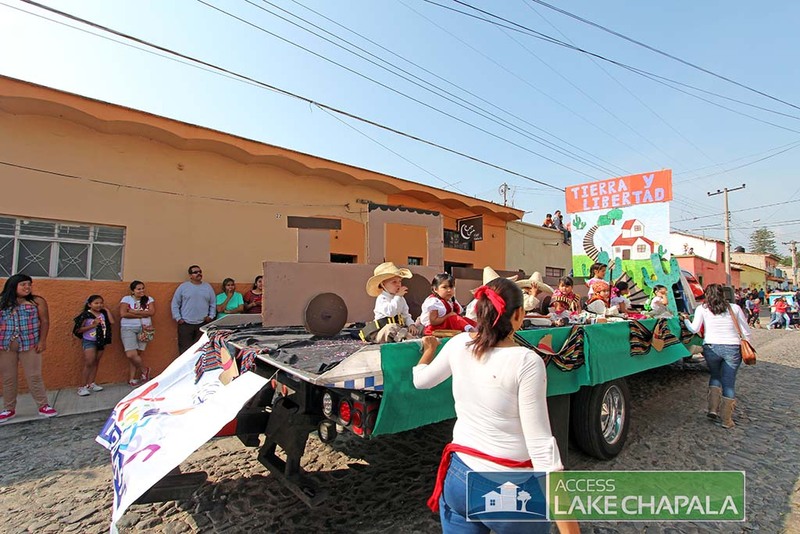 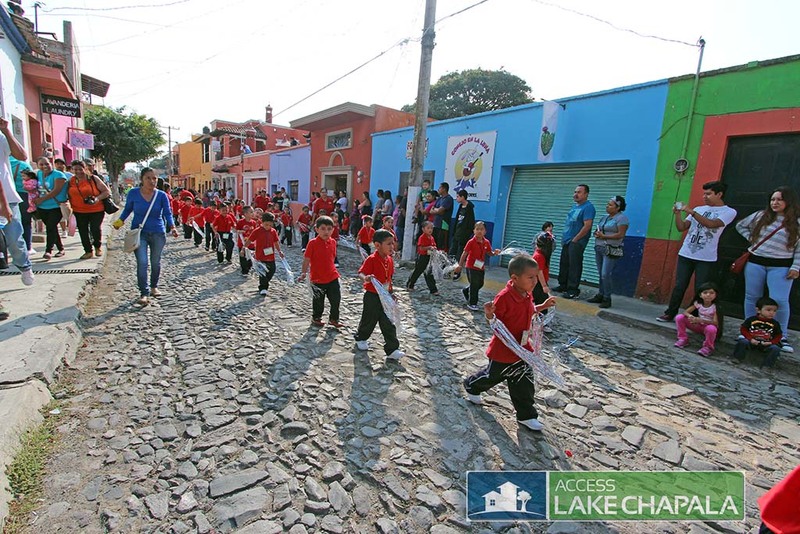 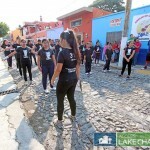 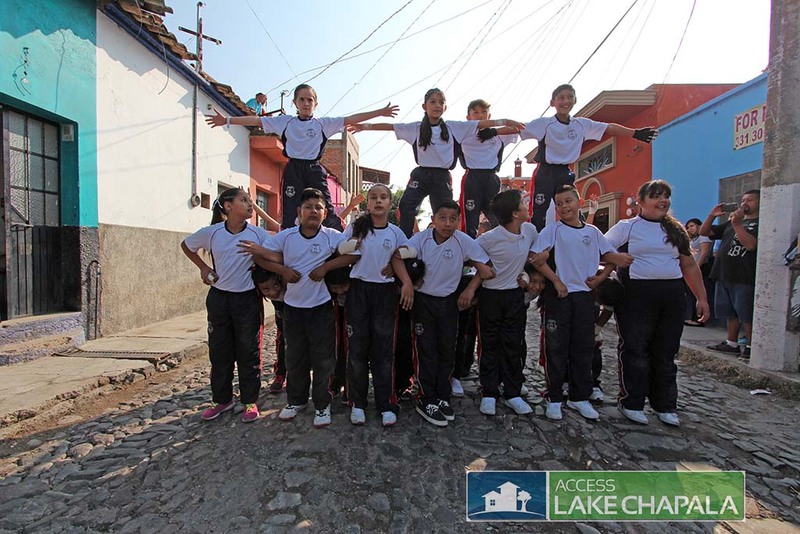 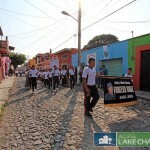 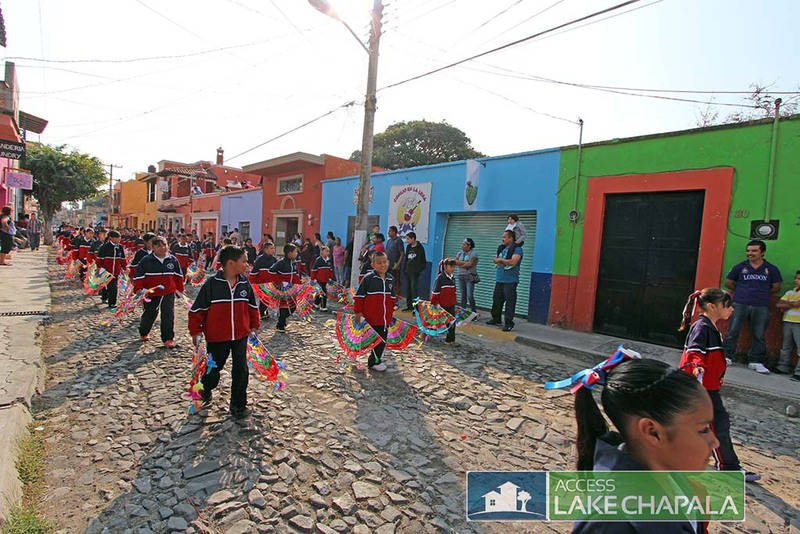 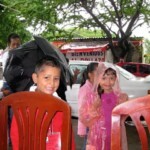 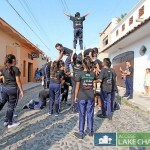 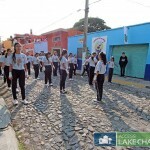 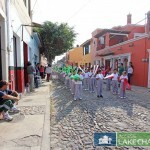 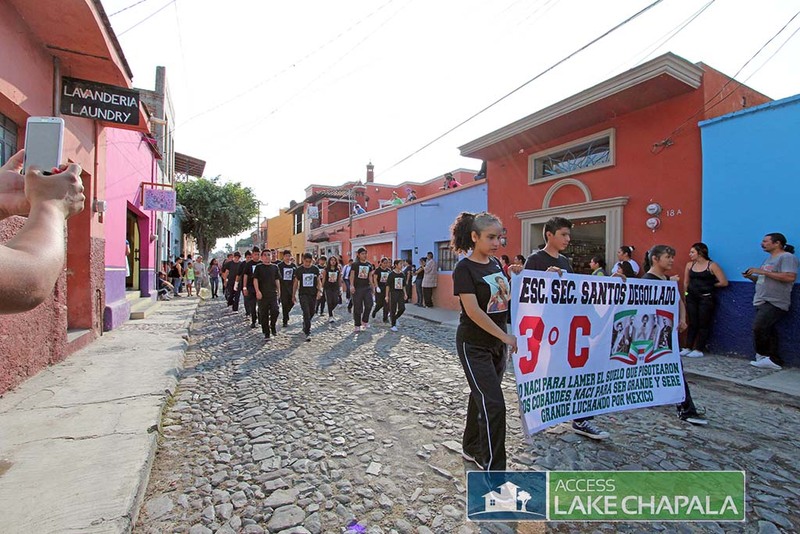 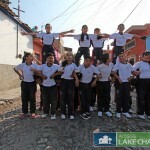 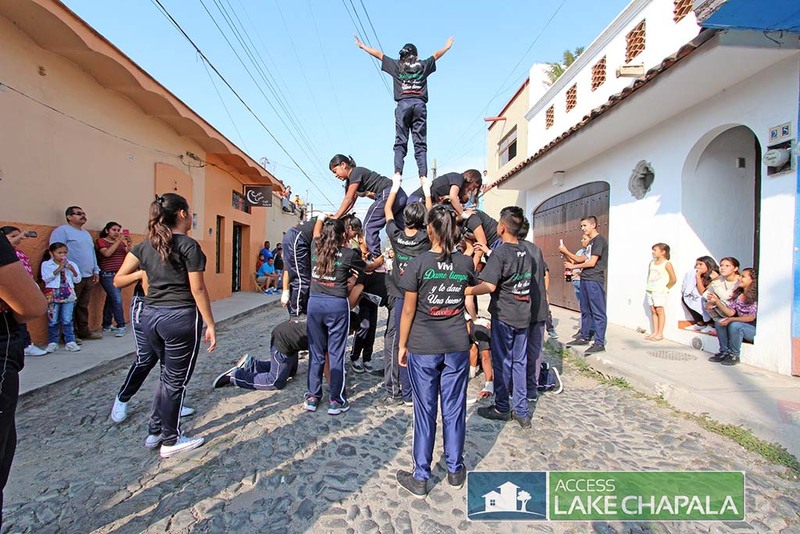 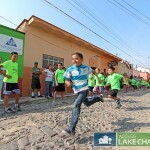 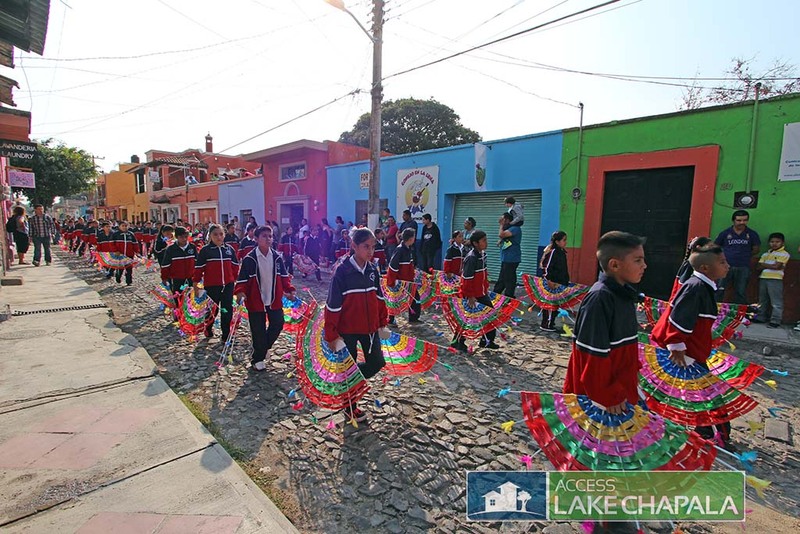 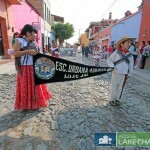 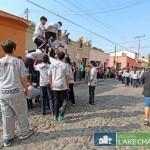 During the parade local schools, clubs and organizations participate, This year even the Chapala Municipal President and some of his staff paraded down Ocampo street. 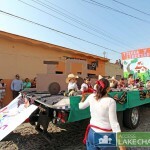 Below is this years pictures of the Revolution day parade.